Former client-turned-lender Douglas Von Allmen will argue at a June 19 hearing that the firm won't be able to repay him and still remain in business. Conrad & Scherer, Fort Lauderdale. Courtesy photo. 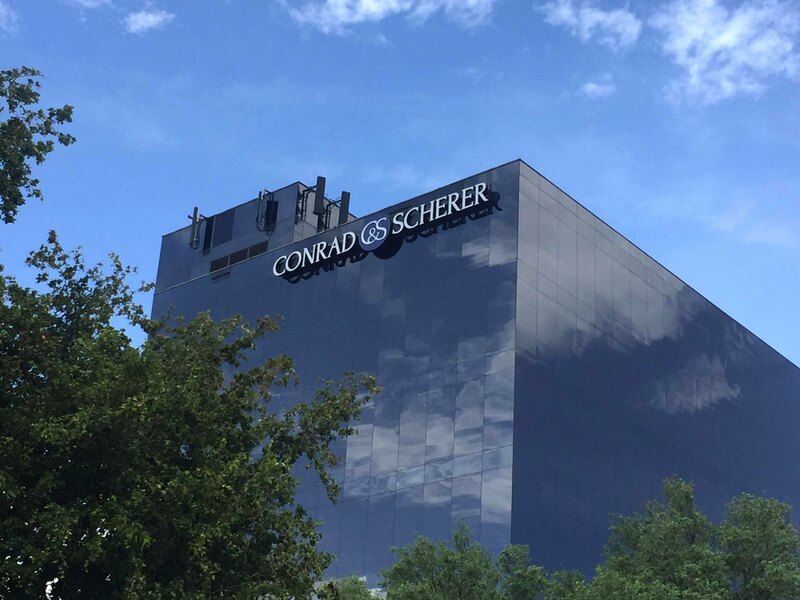 A plaintiff who alleged Conrad & Scherer reneged on a nearly $20 million debt won summary judgment Thursday on several claims against the Fort Lauderdale, Florida-based firm. Even as a new generation of attorneys raised on social media enters the field, no consensus for best practices on social media has emerged. American Airlines asked the court to block a discovery order that would reveal internal documents to the family of a fired employee who brought a wrongful death suit over his suicide.